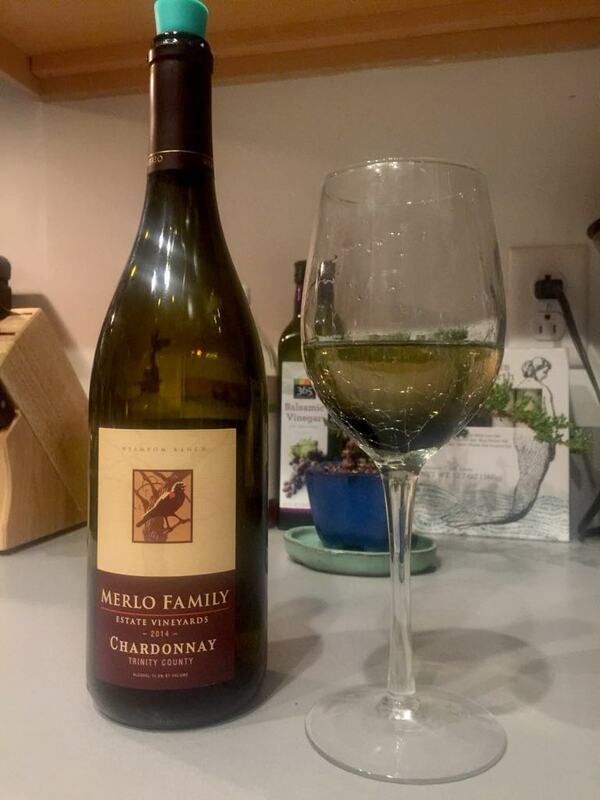 Wine is considered the nectar of the Gods, however, not all nectars are created equal. 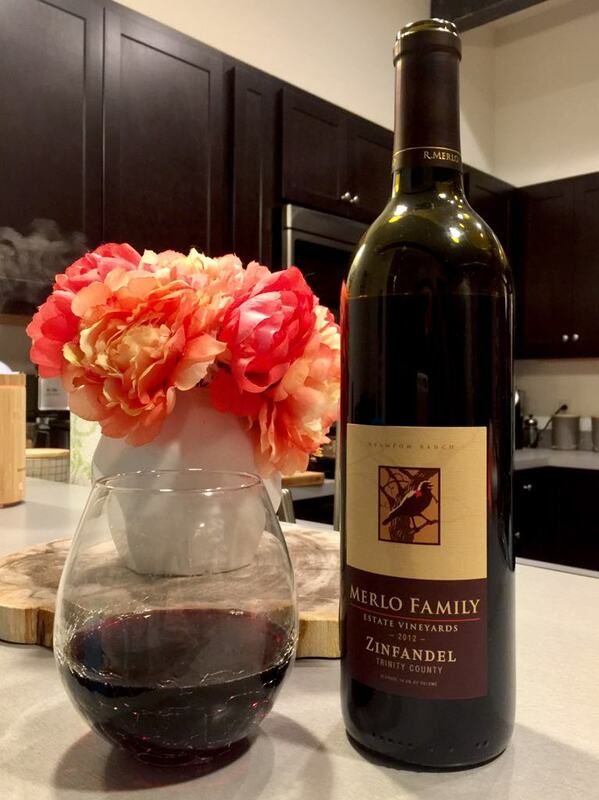 One way to enjoy wine is to join a wine of the month club. 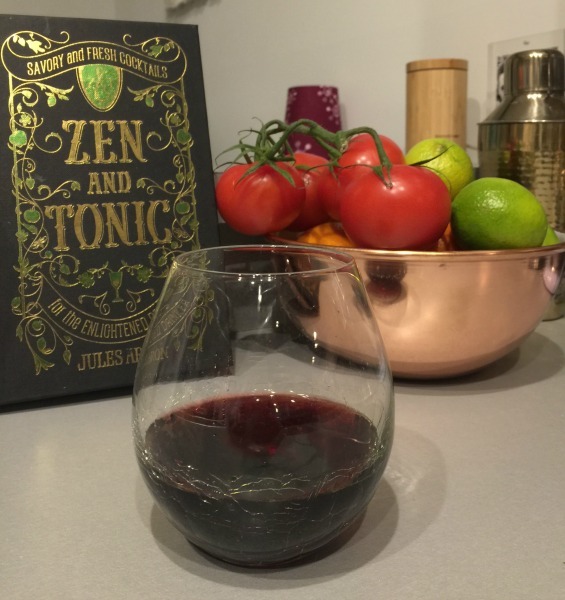 Just as wines vary, so do the clubs that can deliver this fruitful gift to your door. 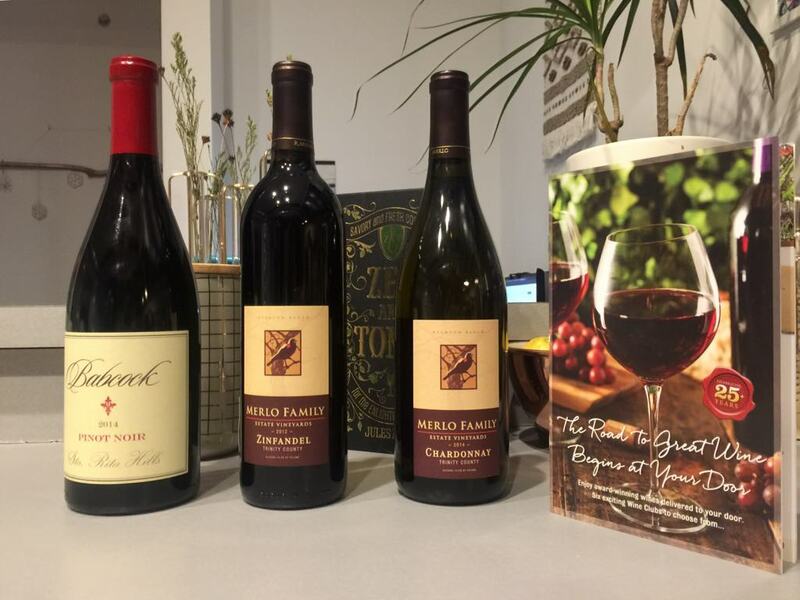 There are two clubs in particular that bring the best wine of the month club options to novices, wine connoisseurs, and everyone in between. 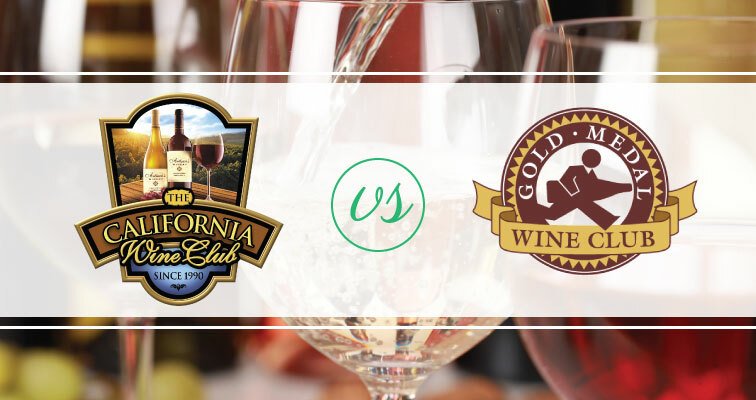 Those two clubs are The California Wine Club and Gold Medal Wine Club. 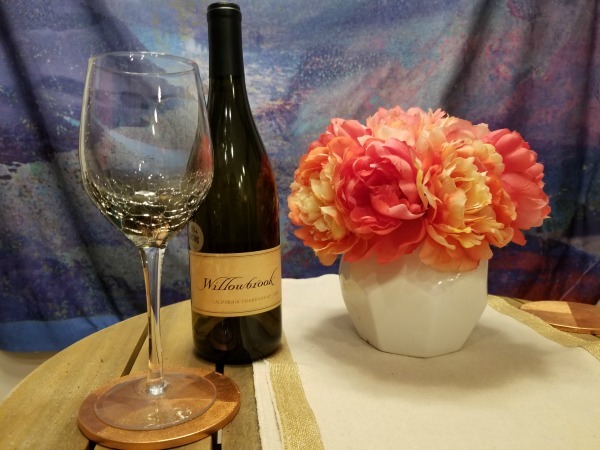 The California Wine Club focuses a great deal on California wines from small batch wineries, which are all renowned and award-winning – their signature series features only 90+ rated wines. There is an international club option for those who want to intermingle top-rated California wines with others from around the world. This club allows for mixing of reds, whites, or all reds and all whites. It also offers sparkling wines and champagne at times. 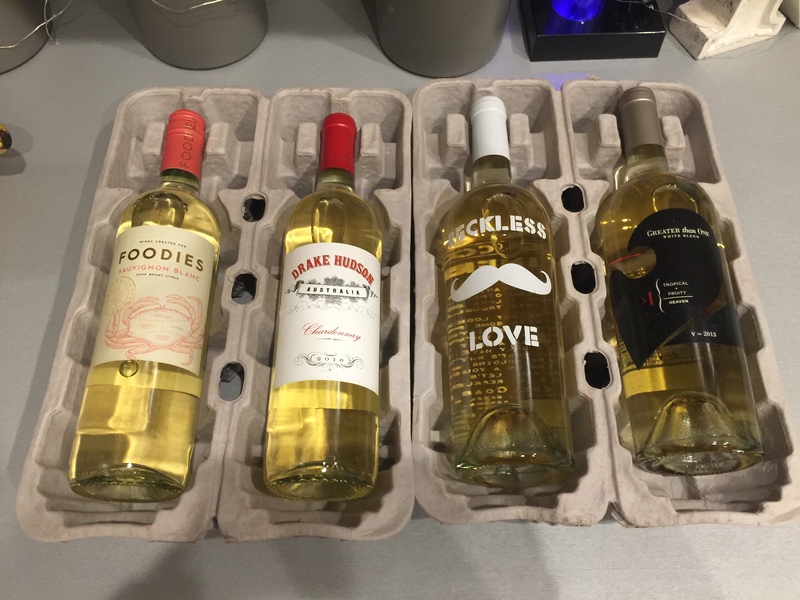 Gold Medal Wine Club offers some innovative selection options. 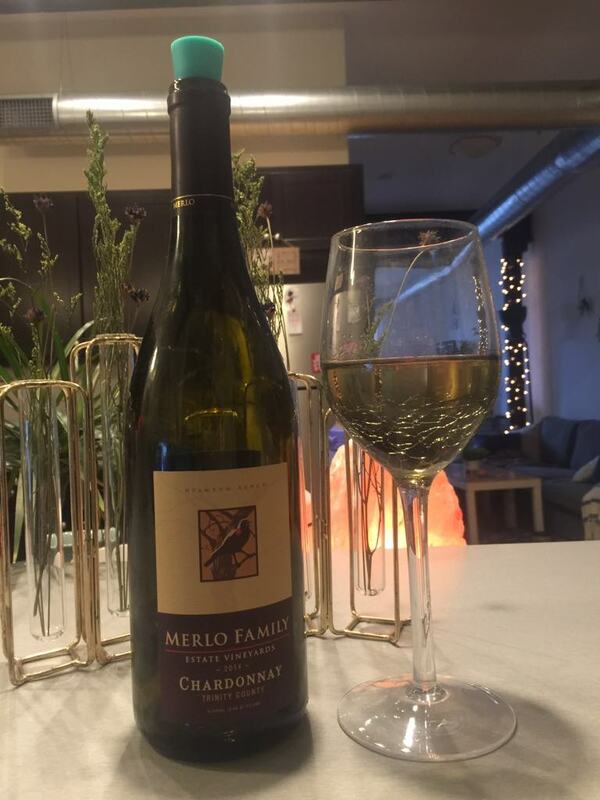 It only selects highly-rated wines that appear in leading wine publications. This club allows subscribers to get wine they specifically request, giving wine lovers the chance to get their hands on rare wine varieties. There are no champagnes or sparkling wines offered. 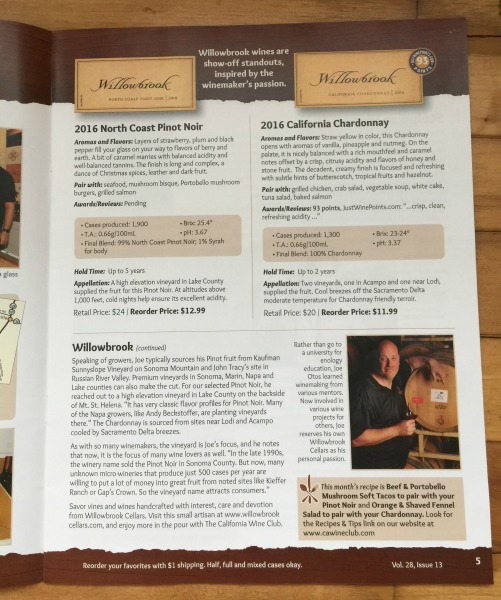 The California Wine Club has several membership options. The most economical option is a Premier membership, which includes two bottles from small wineries. 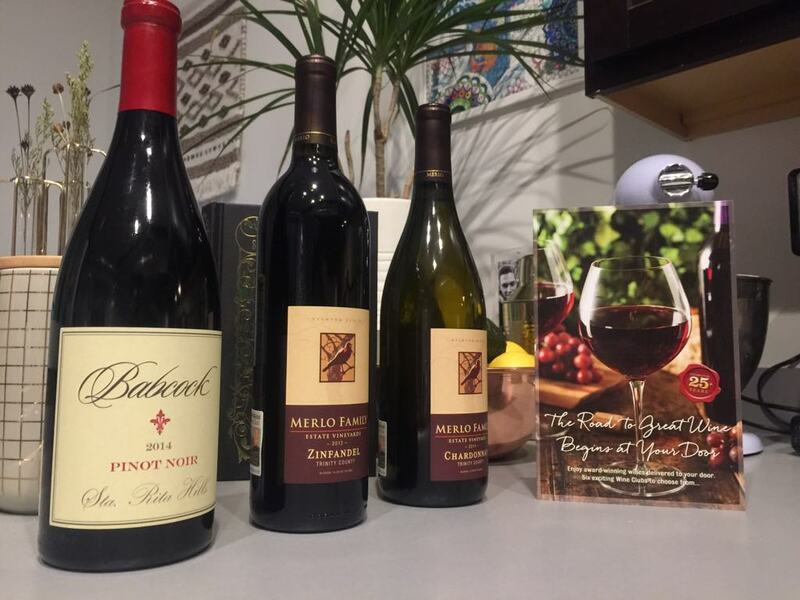 The Signature membership offers two bottles that are highly rated and geared towards the palettes of collectors and connoisseurs. The International membership includes two bottles from around the world. The Aged Cabernet Series offers the finest Napa wines aged more than eight years. 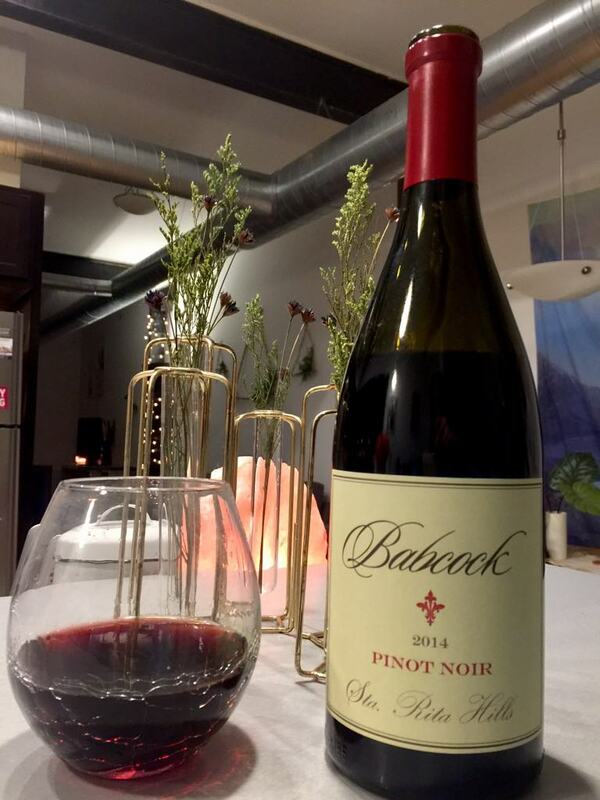 The Pacific Northwest Series offers limited production wines from Washington state and Oregon. 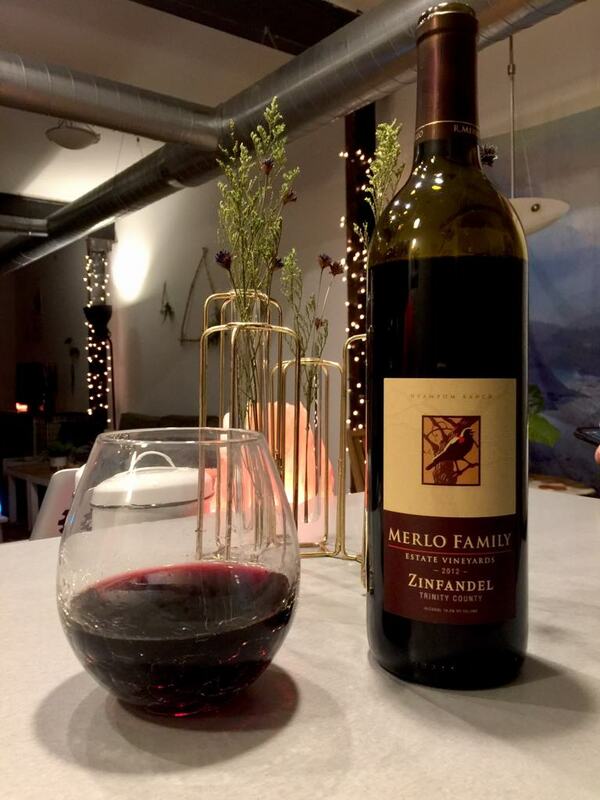 You can reorder bottles from past shipments and have access to a personal wine consultant for advice. 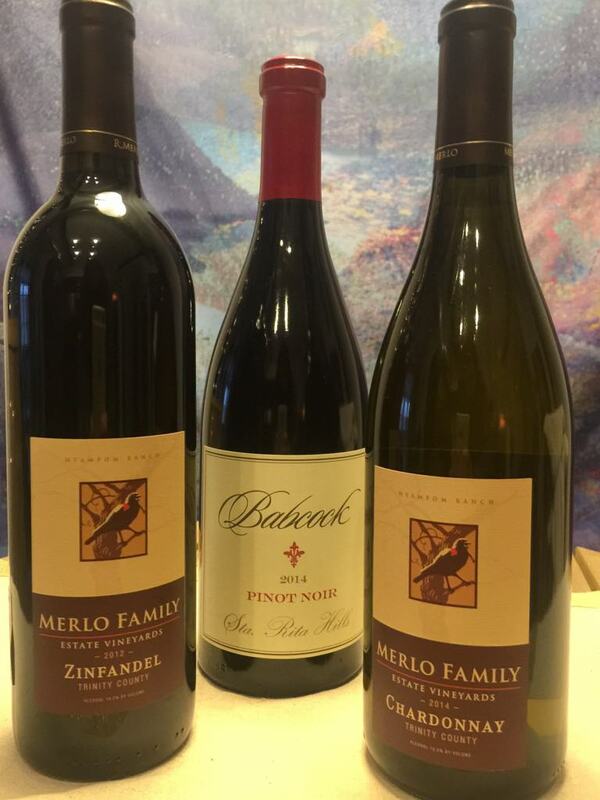 Gold Medal Wine Club offers six memberships and members can request wines from specific wineries. 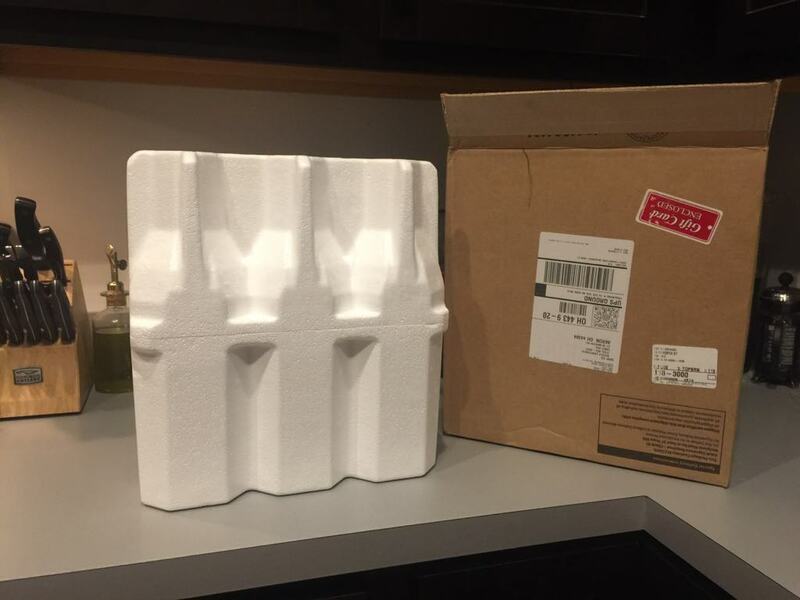 Extra bottles can be added to any shipment and you can order single bottles. 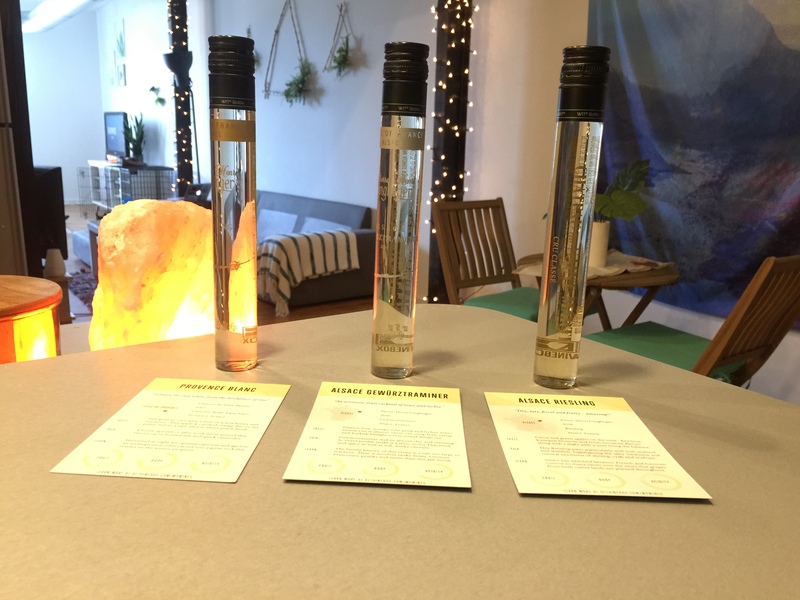 The Gold membership offers four bottles of all red or all white. The Platinum option allows you to mix varieties. The Garagiste series is all reds and the Pinot Noir option is delivered every other month and contains highly rated reds. There are International and Diamond membership options. They are both delivered each quarter of the year and contain the highest rated wines. 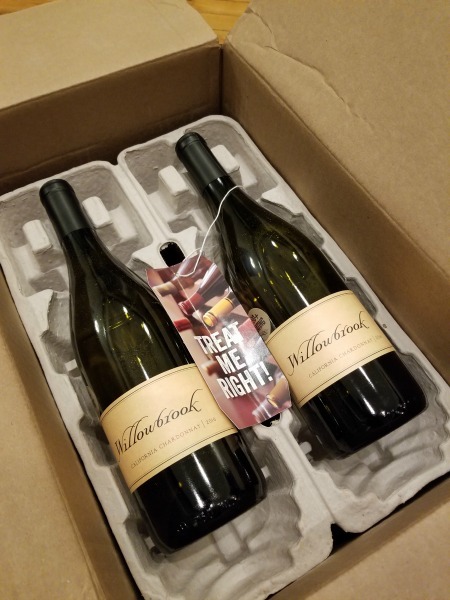 One benefit of the The California Wine Club is that all shipping and handling costs are included in the price of the membership. There are no added costs to surprise or rattle subscribers. 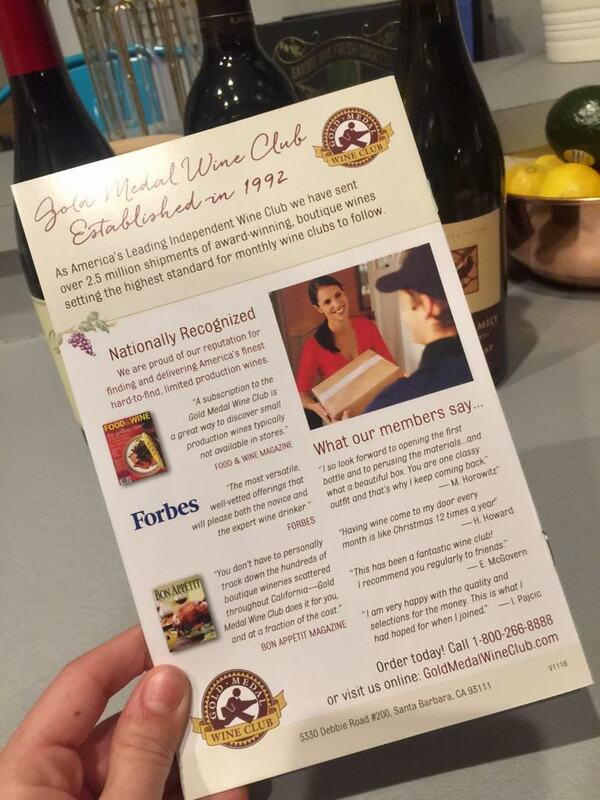 Gold Medal Wine Club membership prices do not include the cost of shipping. 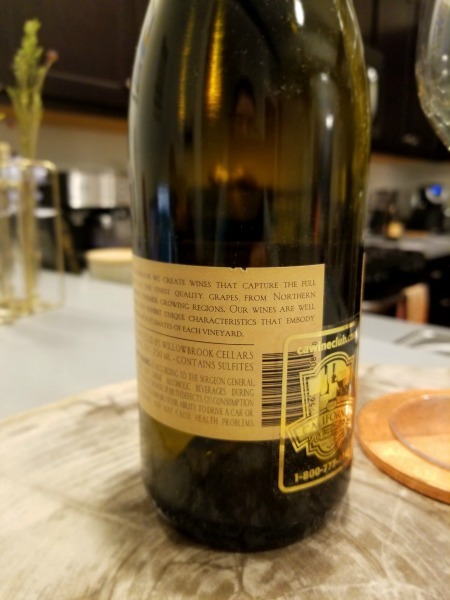 It is also unclear which states they may not ship to at all, compared to The California Wine Club, which ships to all 50 states except Utah. The California Wine Club taps into the best of California. 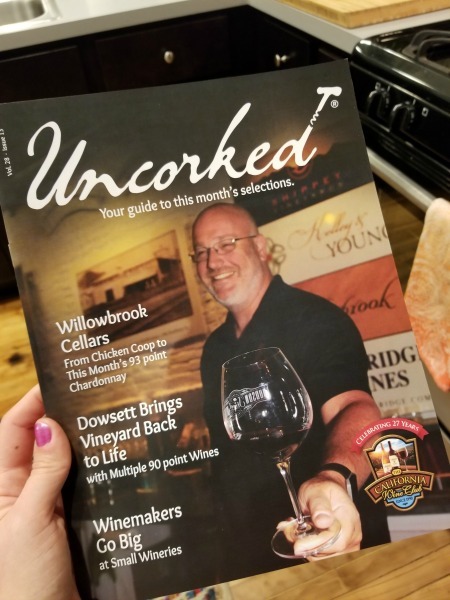 It focuses on small wineries and small batches, all award-winning. 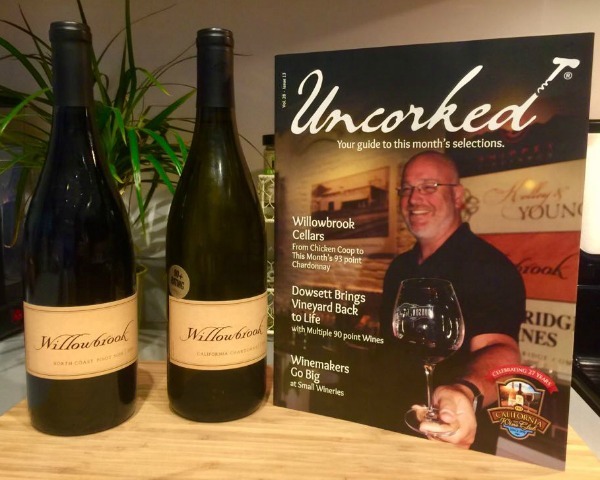 It offers rare and vintage wines aimed at pleasing collectors. Its Aged Cabernet Series is commendable because it delivers wines aged more than eight years before being released. 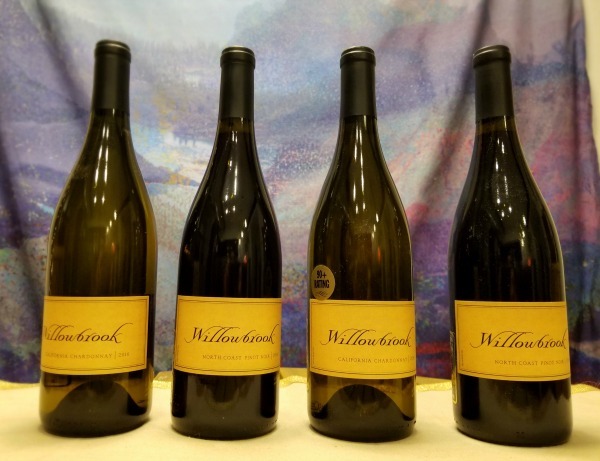 Gold Medal Wine Club has a heavy focus on quality. All wines are award-winning and 100% authentic. While there are no champagne or sparkling varieties available, they have hard to find varieties and you can request bottles from specific wineries. 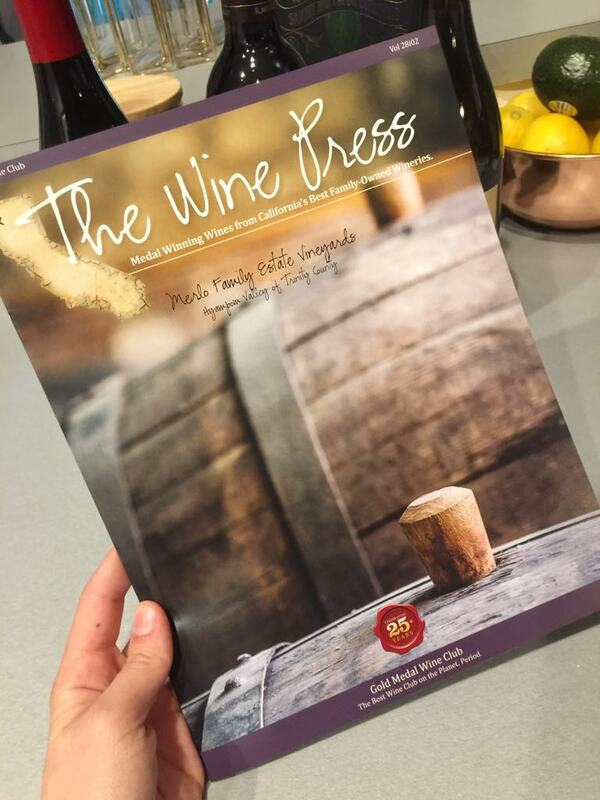 All wines chosen appear in leading wine publications. Both clubs allow members to get a refund or replace any wines they don’t like. 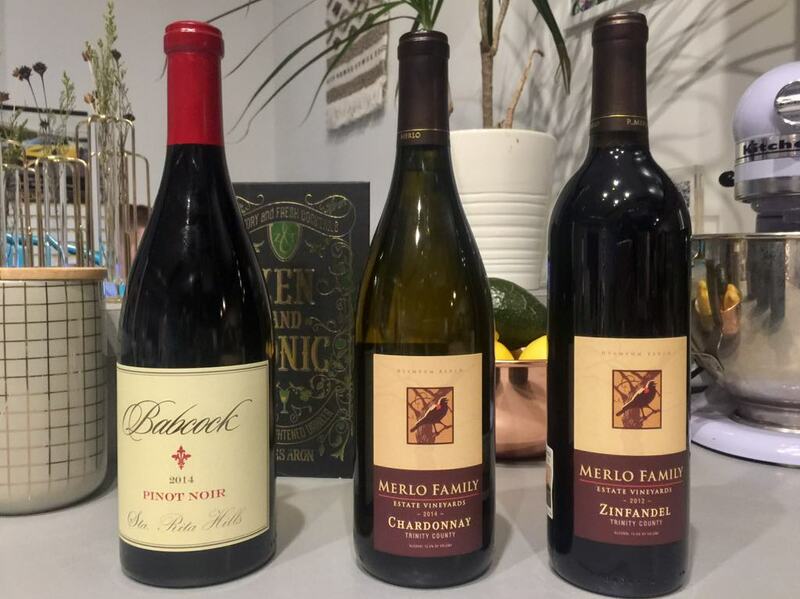 Both The California Wine Club and Gold Medal Wine Club are recognized as one of the best wine of the month club options for most wine lovers and those new to wines. 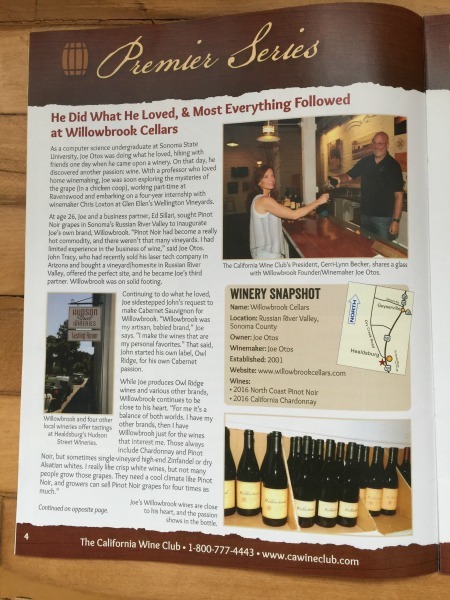 The California Wine Club has an A rating from the Better Business Bureau. It is noted for its money back guarantee. This club is also well-liked because there is no contract or cancellation fee. Most members have participated and been members for more than seven years. The club has been in business for over 26 years with thousands of positive customer reviews. Gold Medal Wine Club also has an A rating from the Better Business Bureau. It is known for a focus on boutique wineries and loved by members because there are no contracts or cancellation fees. 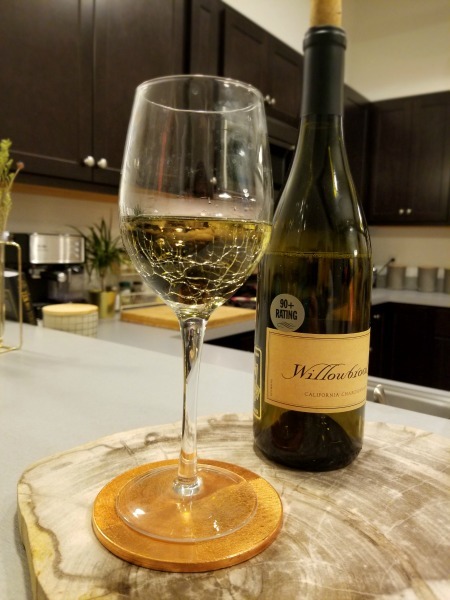 Special offers and deals: $40 champagne, a $25 wine credit when you sign up new members, gift certificates, branded wooden boxes with some bottles, and 50% off reorders. Special offers and deals: There is a PLUS program to get more bottles in a shipment and bulk discounts. Free perks when referring new members and gift set options. Both clubs have gifting options, making them ideal for the hard-to-buy for wine connoisseur or novice. 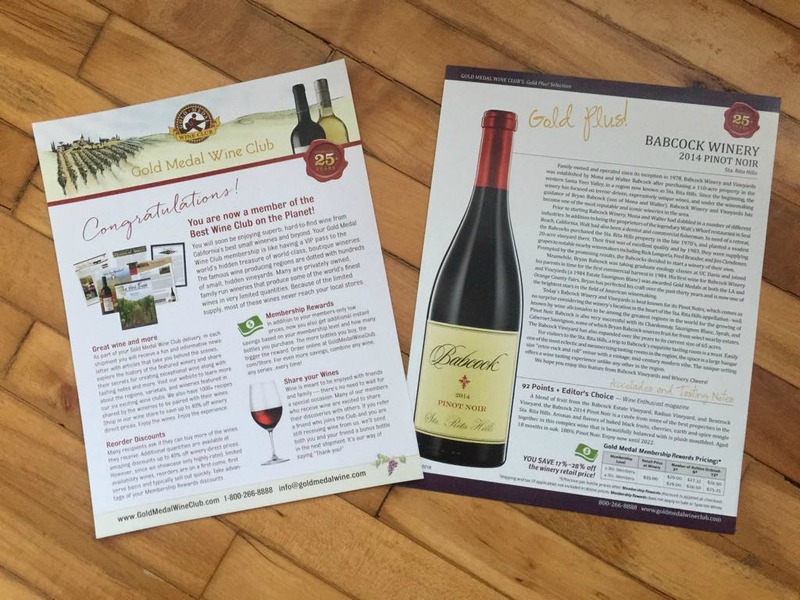 The California Wine Club has a gift membership that includes the cost of shipping and handling. You can limit the duration of the shipments from 1 to 12 months. They go out of their way to wrap boxes in seasonal colors and provide a neoprene tote. The gift membership also includes a $25 wine credit for the recipient. Gift cards and gift certificates are also available. 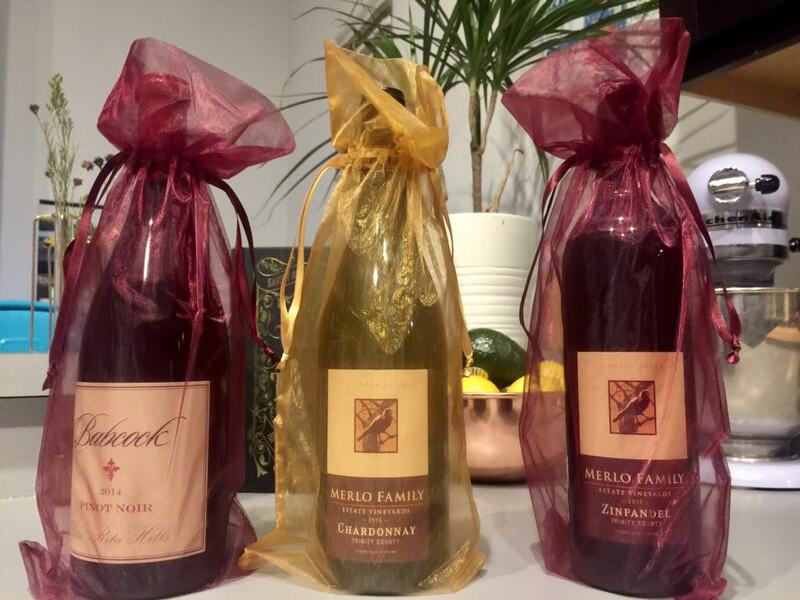 This club also provides special corporate gifting options including branded wine boxes, which no other wine club offers. 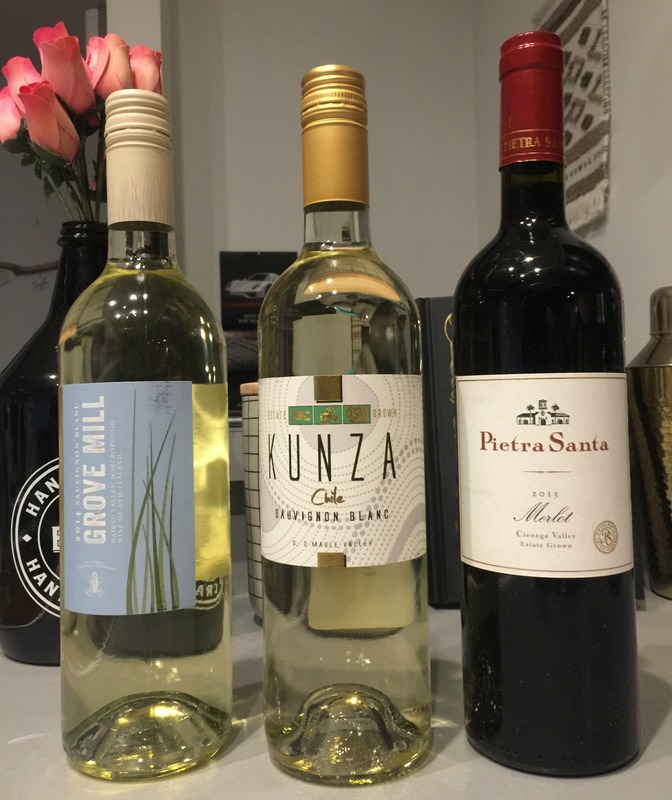 Gold Medal Wine Club has strong gift options, also. Members can send 11 different wine gift sets or choose from 7 different case collections as gifts sent to someone special. Shipments for gifts can be for 1 to 12 months. They include organza wine bags with the first shipment, a free card, and a wine country gift box. They do not have gift certificates available, however. 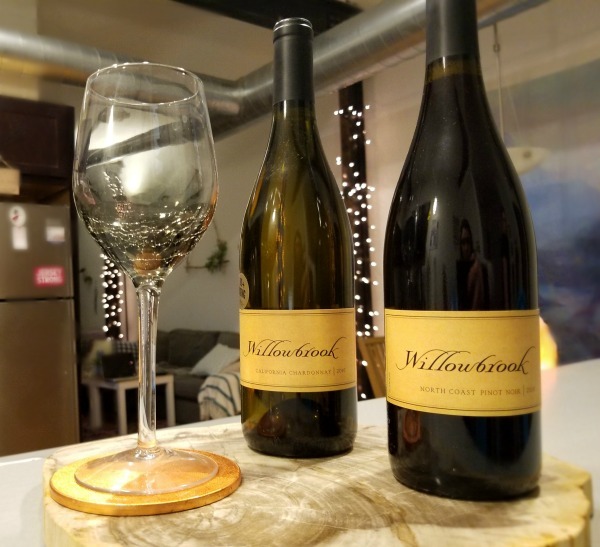 While both are seen as one of the best wine of the month club options, there are slight differences in pricing and wine selection, which can make one club more appealing than the other. 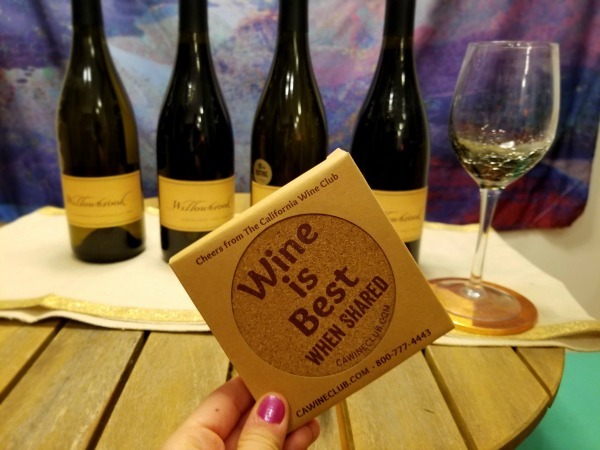 The California Wine Club is technically best suited for anyone, due to the multiple levels of memberships, plus they ship to all 50 states. 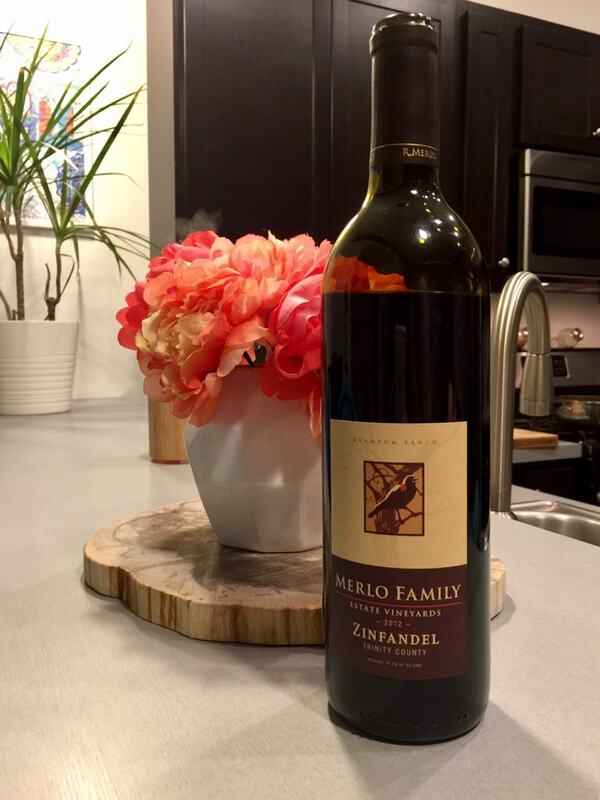 This wine of the month club makes a great gift as well. 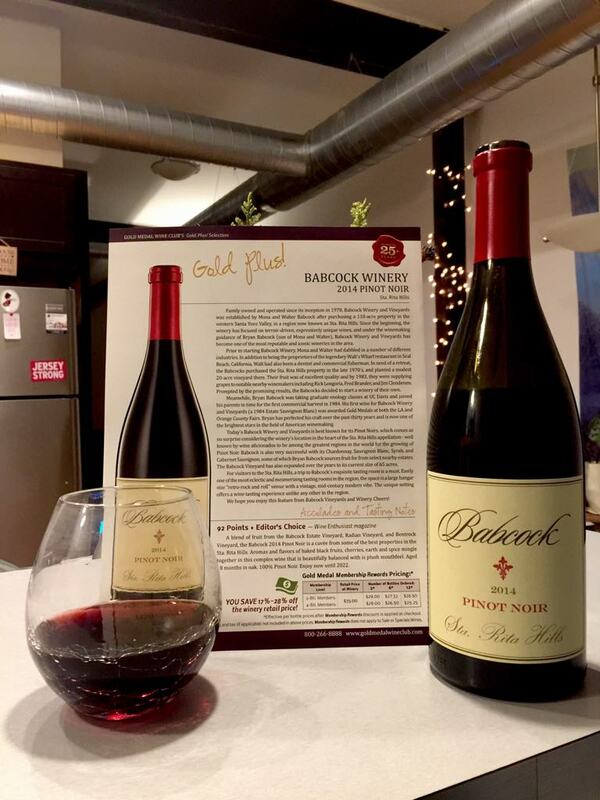 Gold Medal Wine Club may appeal to new wine lovers, however they cost more when shipping is factored into the price. The distinct wines may also appeal more to the collector rather than the casual drinker or novice. Specific states might not allow shipping and therefore, this club may not be an option for some. Both clubs give members access to fine wines and a chance to experience flavors they may have otherwise never known. Both cater to the belief that wine is to be enjoyed, understood, and shared. Whether you love one brand of California cabernet or long to let your lips swim in one of the highest rated whites in the world, both of these clubs will satisfy. Get 2 Extra Bottles & $25 Credit! Send the Gift of Wine! Karri is a freelance writer with experience in newspaper and radio news reporting. She also dabbles in fiction when she isn’t writing blogs, articles, websites, or ghostwriting for others. Publishing her fiction novel is at the top of her bucket list. She loves traveling, gardening, and painting. She is also an avid coffee connoisseur and runner training for her first half-marathon. Karri has recently settled in coastal Maine after her husband retired from 23 years in the Army. 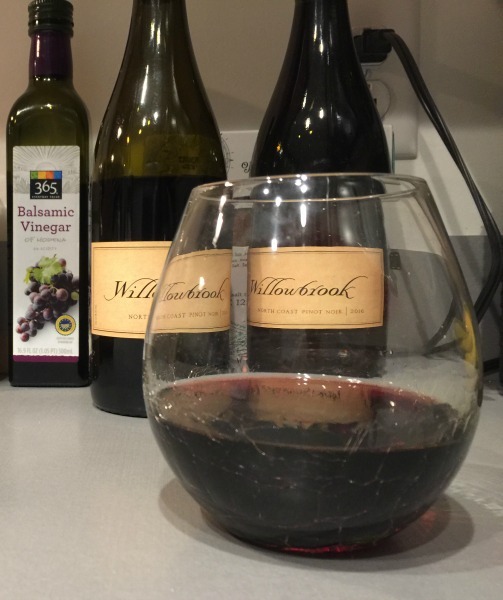 Pinot Noir Club Versus Aged Cabernet Series: Which is the Best Wine of the Month Club? Great InfoGraphic that Summarizes Article!